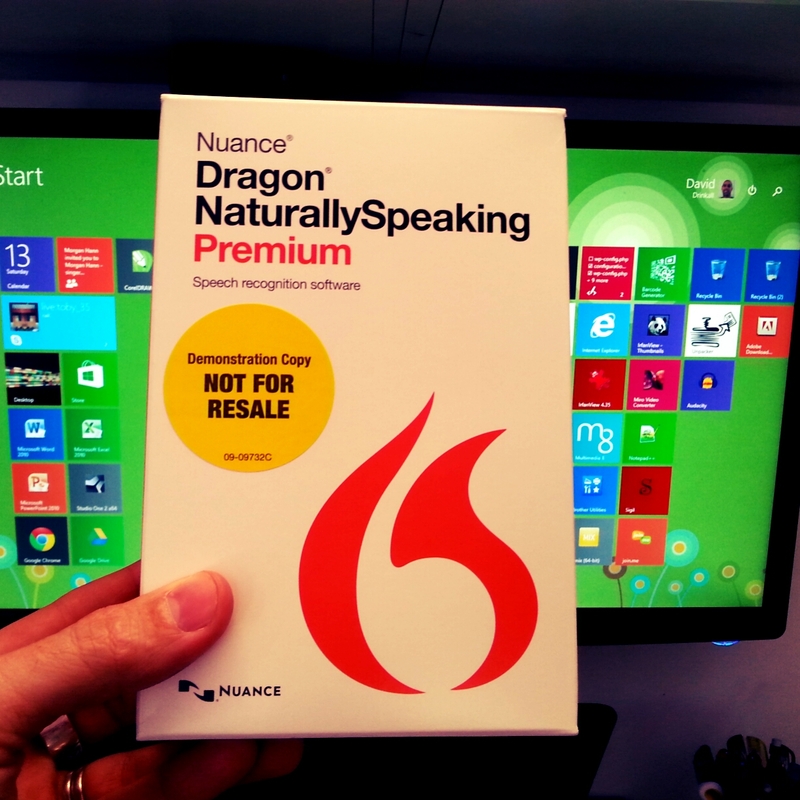 For a few weeks I’ve been using the new Dragon NaturallySpeaking voice recognition software and I’m a real convert! Very rarely does a piece of technology wow me as much as this has. It just works so well and it speeds up my every day life from writing articles, sending emails and even to text chat on social media. This software works on Mac and PC and it installs easily and integrates well across the system. I use a pretty cheap headset with a microphone and picks up my voice clearly and easily and converts it with almost 100% accuracy especially after running the profiling system. Even as a reasonable typist I find that I can communicate my thoughts more clearly without distraction of having to physically type. I simply speak slowly and deliberately and call out my punctuation between the words. I can see so many applications for this software in education at all ages and in professional life. Obviously having a nice private and quiet workspace helps a great deal as it can be pretty annoying for co-workers if ever I was reading out their emails .. But for me it’s perfect. I still use the keyboard. I make quick corrections and even add some punctuation like brackets and moving the curse or around. The software can handle all of these things but I find it quicker and more convenient to still use the mouse and keyboard and let the software focus on what actually try to say. 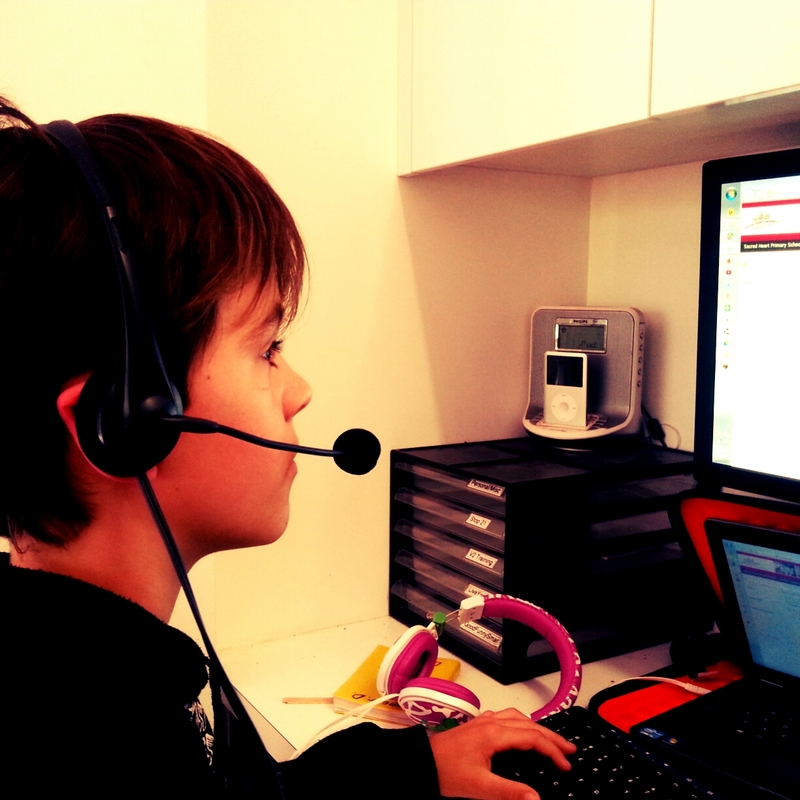 So I’ve written this article without touching the keys much of my keyboard and a look at a go back and correct any errors so that you get an accurate impression of what it can output simply by using my voice. 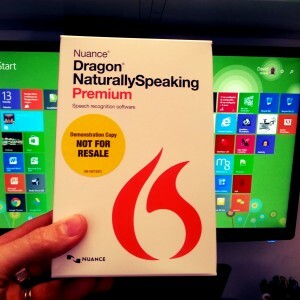 The software is about $99 and I think it save me more than that in time in the first week of using it. Download a trial and give it a go … See if it suits you and your workspace.